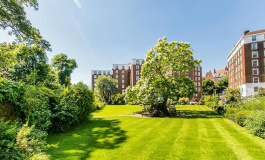 An opportunity to purchase this rather unique flat. 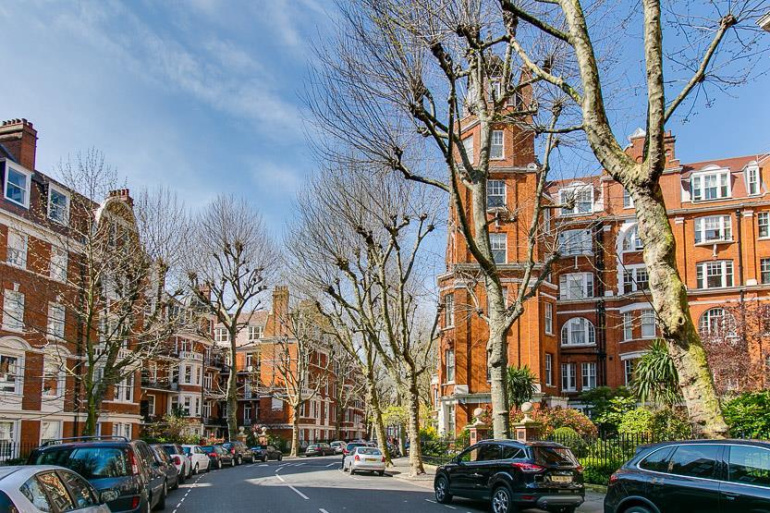 The flat is over two floors, requires refurbishment and offers over 1500 sq ft. A fantastic project for an in going purchaser. 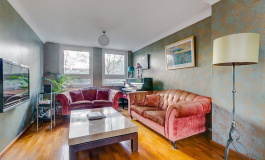 The property currently comprises 3 bedrooms, two reception rooms, kitchen a bathroom and separate WC. There is also a large entrance hall. This gated, elegant mansion block is located on Fitzgeorge Avenue, a tree lined street in West Kensington. 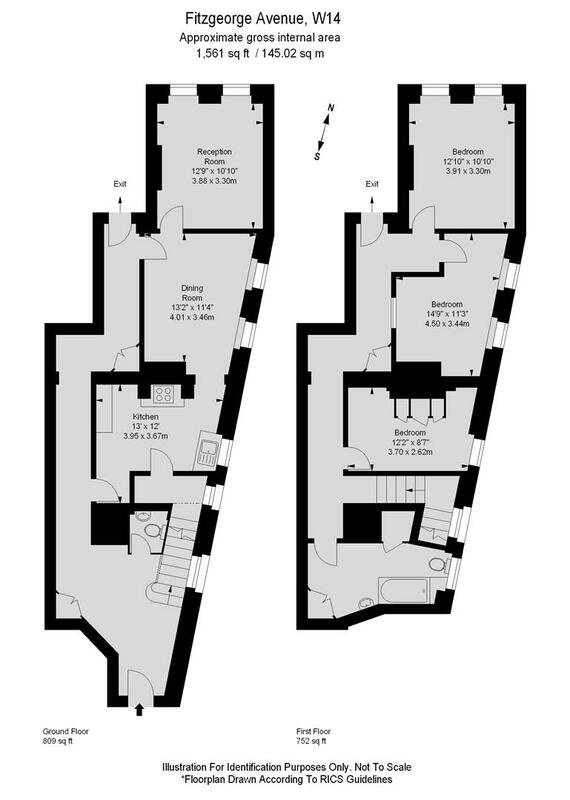 Walking distance to Barons Court tube and easy access via car into and out of London via the A4. The property benefits from a share in the freehold.